OnePlus has launched its new flagship smartphone OnePlus 5T on an event held in New York On Thursday. Let's see the speciality and Price of the newly launched OnePlus 5t. The smartphone has 6.1 inch Full HD optic AMOLED display with resolution of 1080*1920 pixels. Its aspect ratio is 18:9. There is a protection of 2.5D Corning Gorilla glass 5 on the screen. Its been introduced in two variants, 6GB RAM / 64GB Internal storage and 8GB RAM / 128GB Internal storage. The phone has two camera setup, which is quite different from one plus 5. The primary sensor is still 16MP like the one plus 5, which has an aperture F/1.7. The secondary camera is a 20MP sony IMAX 376 sensor, whose extraction is also F/1.7 . Dual LED flash with rear camera setup is been given. One plus 5t front camera is almost same as one plus 5. Its a 16MP Sony IMAX 371 sensor. Its aperture is F/2.0 . One plus 5t will run on oxygen OS based on Android 7.1.1 Nougat. There is also a Face unlock Feature in OnePlus 5T. 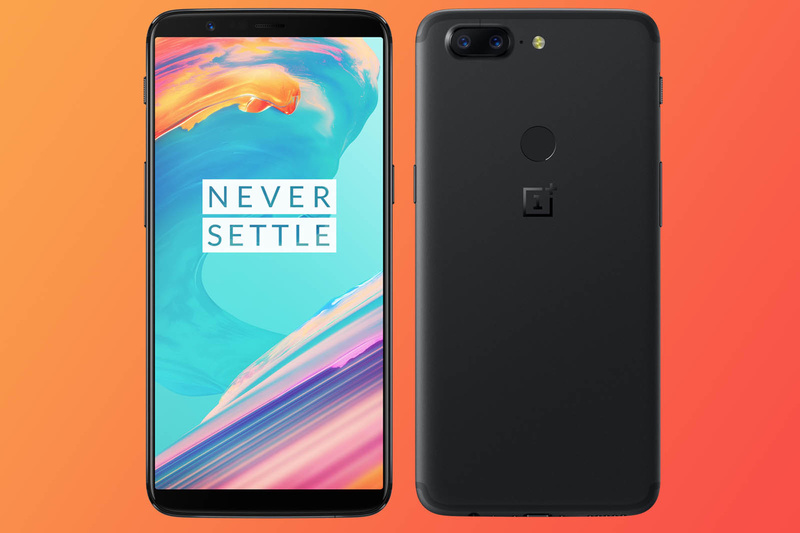 Like one plus 5, the octa-core snapdragon 835 processor has also been used in OnePlus 5T. Its highest clock speed is 2.45 GHZ . Both of these variants will be available in midnight black color only. It has 3300 mAh battery. 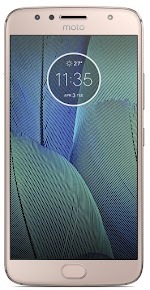 The price of 6GB RAM / 64GB internal storage is Rs.32,999. The 8GB variant will be available at Rs.37,999. The smartphone will be exclusively available on Amazon india website. The first sale of the phone will be held on 21st november 2017 for the Amazon Prime members. The open sale of the smartphone will start from November 28th.